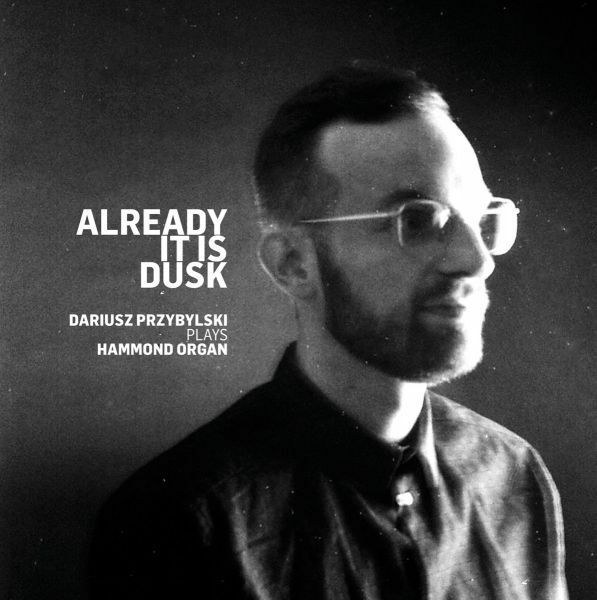 Already It Is Dusk - Good start for polish music. The product is temporarily unavailable. Alberto Ginastera. The Complete Music for Piano.